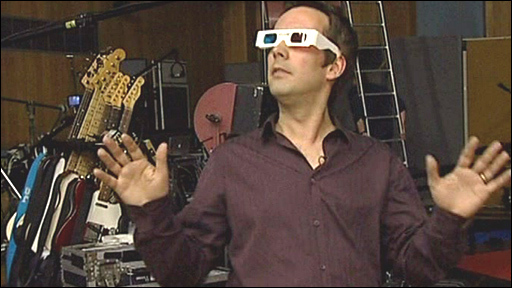 The BBC's Tim Muffett has spoken to Keane about the first 3D webcast by a music group. All that people need is an internet connection and, of course, a pair of 3D glasses. The group streamed the gig live from legendary recording studio Abbey Road.